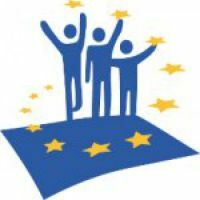 Please click here to read the Smoke Free Partnership press release on the 2014 Tobacco Products Directive and Plain Packaging Progress in the EU, on the occasion of World No Tobacco Day. The European Heart Network welcomes the new European Guidelines on cardiovascular disease prevention in clinical practice. 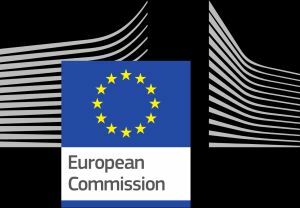 Today the European Commission has published its opinion on the European Ombudsman’s recommendation on the Framework Convention on Tobacco Control (FCTC) Article 5.3. 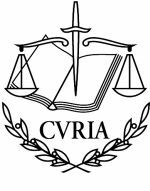 In her Opinions issued today, Advocate General Juliane Kokott concludes that the 2014 EU Tobacco Products Directive of 2014 was lawfully adopted. EHN has today published a position paper describing the role of nutrient profiles in the context of the EU regulation (EC) No 1924/2006 on nutrition and health claims made on foods. 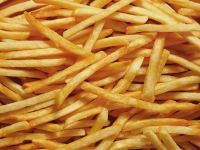 Today the European Commission published its report on trans fats in foods and in the overall diet of the EU population.